Life has changed by leaps and bounds with Internet and Smartphones, the stunning combination of these two ingredients is perfect recipe of an easy world, where you can always stay connected with your loved ones, share season’s greetings even if you are not around, and have real time video chats with family who are sitting miles apart. And all this is possible with the many apps that always seem to dazzle us with their striking qualities. With the year coming to an end, it only seems appropriate to roll out yet another article listing the top 10 apps, which have really made this year memorable and will continue to do so in future. A micro movie video sharing service, which lets you loop videos and compress it in a 6 second window, where you can express a day, a year , even a party, so without wasting too much time, get used to this app and be ready to create and share a 6 second movie on friends and families this festive season. 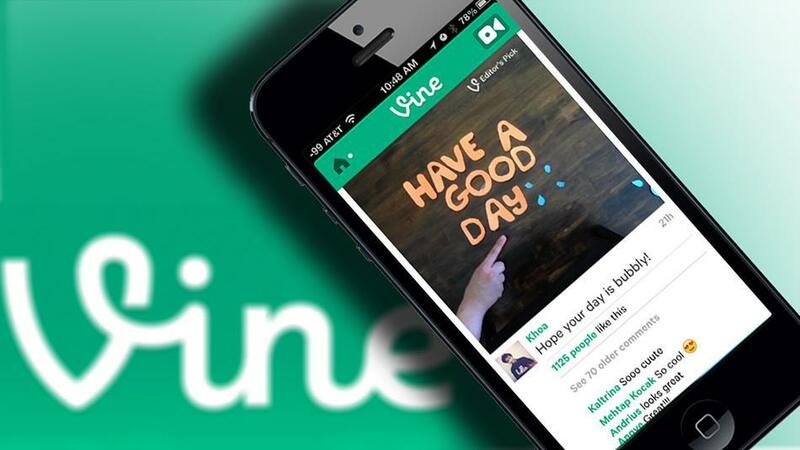 The ultimate messaging App, recently acquired by Facebook, is on every phone. WhatsApp has really made it amazingly easy to stay in touch, it not only lets you share messages, but also images, videos, even voice messages. With its many qualities, this app ahs won the heart of millions all over the world. 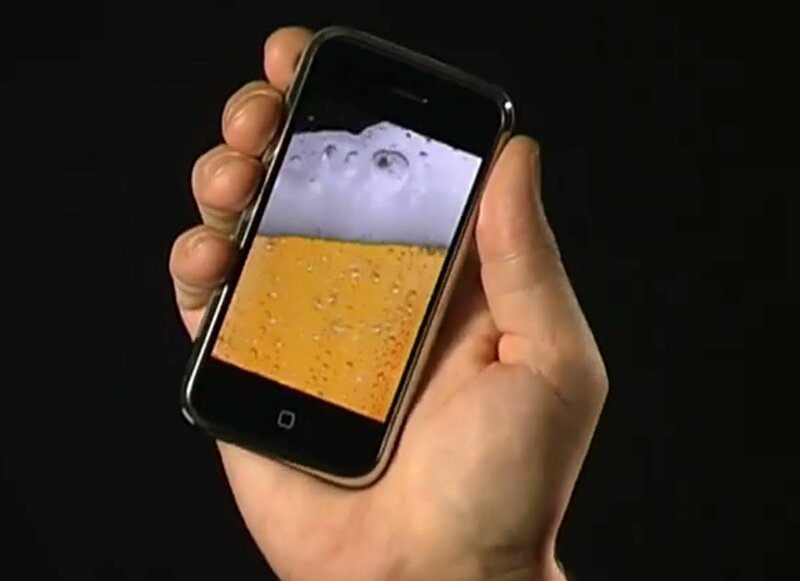 Time for some fun now, with this new app, all need to do is download the app and there you go, your virtual glass of beer is ready, tilt to enjoy the illusion which is enhanced by the fancy burp that comes from the App. So if you have had enough of being a teetotaller and a designated driver for your friends at all parties download iBeer and have some fun this party season. 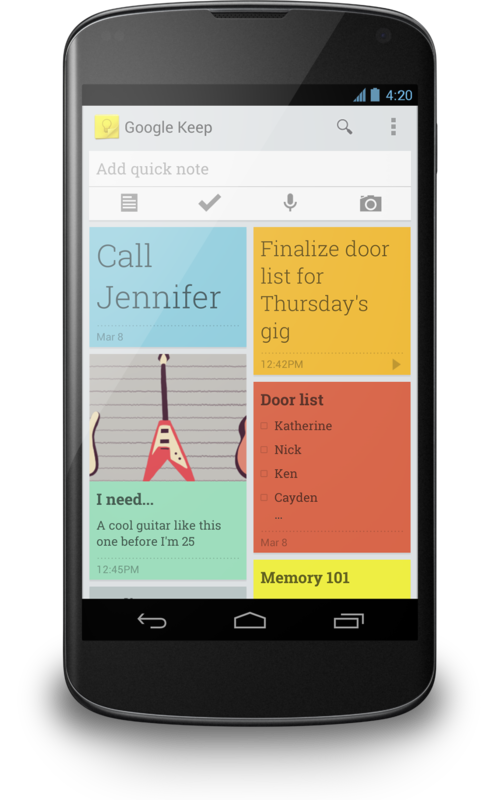 Are you so busy that you sometimes even forget to breathe, change the graph, and become more organised with the Google Keep, it lets you store an exhaustive amount of data, lets you colour code your lists, and also transcribes your voice memo. So simply put in the grocery list through the voice memo, give a location reminder, and see it pop up the moment you reach the desired location. So jot down the list of things required for your new year’s party and throw the best one without dealing with the pain of trying to remember what you forgot. If you have not yet made a New Year resolution to stay healthy, make one, but before you do, install Moves, you may not get Moves like a Jagger but it will let you trace your steps, when you are out on a walk, or running, even cycling. It is a basic pedometer that might just help you stick to your New Year resolution. It has to be the best, because all it talks about is events, movies, and theatres. A favourite of all movie buffs, the user friendly interface lets you see which movie is playing where, and the ticket prices. This is an exhaustive app that not only intimates you about movies but also about theatres and events like music shows and many other such happenings taking place around your neighbourhood. Music is an integral ingredient for any party, and sound cloud has the most comprehensive collection of songs shared by people who use this app. So without further ado install Sound cloud and drown yourself in the seas of Music. The only thing that prevents many from using these Apps is their insatiable thirst for Battery, and since you cannot always keep looking for a plug point to charge your Smart Phones, the only thing that will help you out of such situations is a power bank, which you can just plug it in to your phone even when on the go, because ultra efficient gear powers up your Phone to its full capacity in no time.